Do you have coffee each day? Do you start or end your day with a cup? 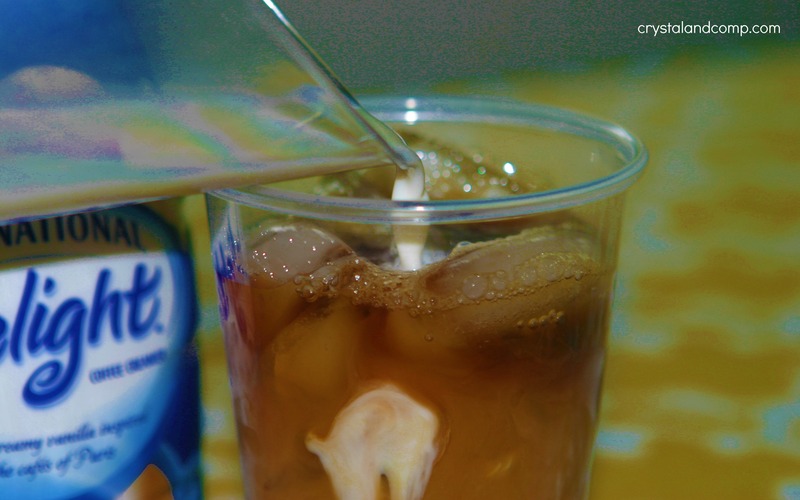 In the summertime do you like iced coffee? Iced is my favorite when it is hot outside. 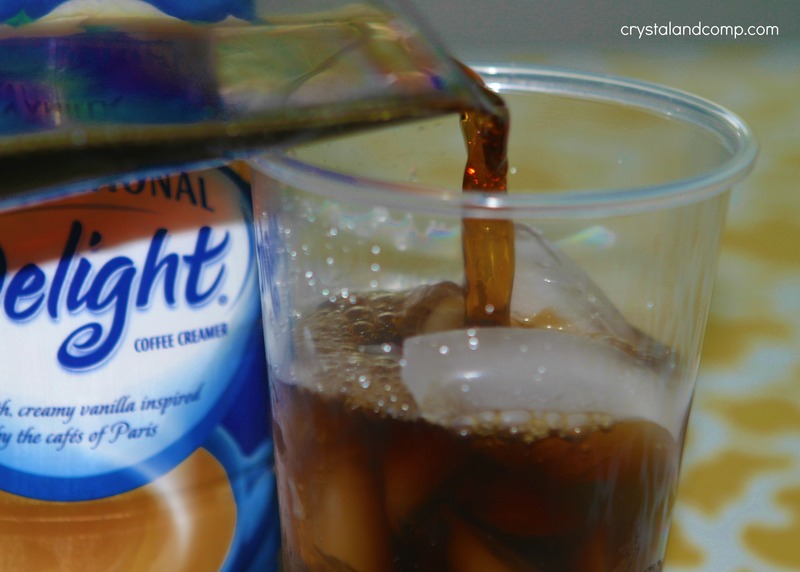 I want to share with you my awesome coffee moment- making iced coffee at home. It is so easy. Start with your favorite flavored coffee creamer. 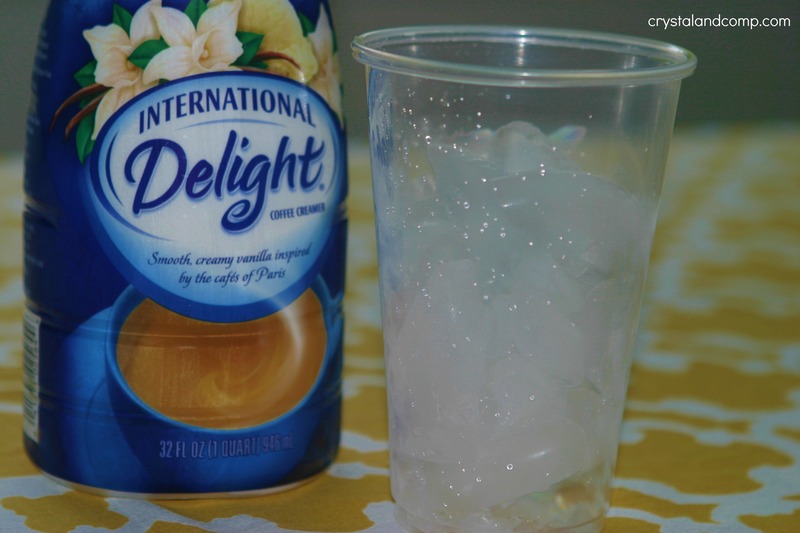 International delight offers a wide variety of flavors. I grabbed a bottle of French Vanilla at the store. Fill a cup with about 2 cups of ice. Pour in 3/4 cup of freshly brewed coffee that has been cooled. 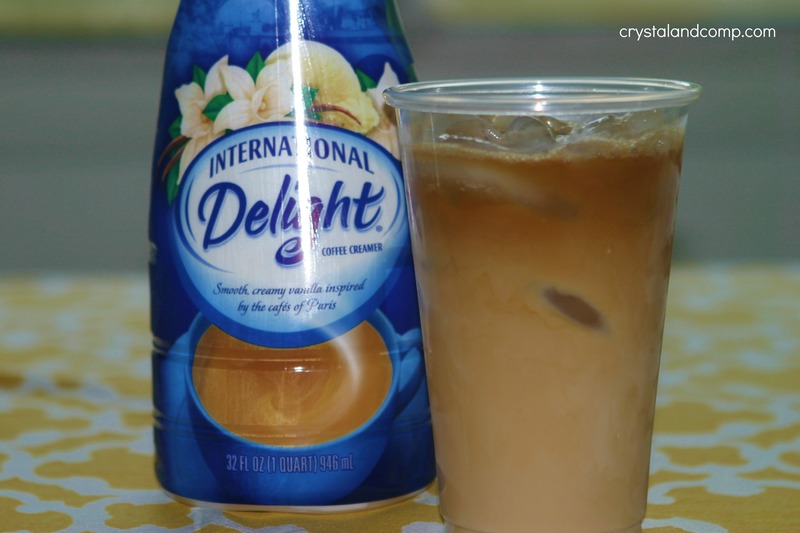 Pour in 1/4 to 1/3 cup of your favorite International Delight creamer flavor. How super simple was that? \”¢2. Come back! In the comment field below, tell me you pinned and share your special coffee moment.